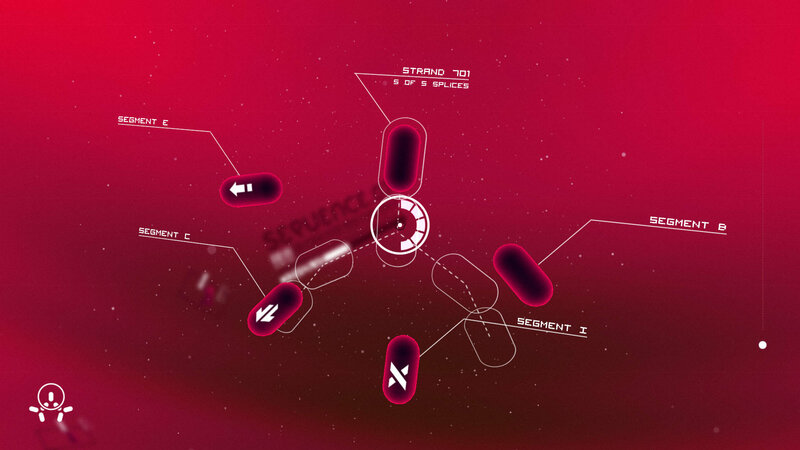 Splice is a vaguely science-y puzzle game that feels like biology training, but actually involves the player rebalancing binary trees to meet a given template. For each level, there are a set number of moves, or "splices" that the player can make, where they choose one root node, and move it to become a new child node somewhere else in the tree. The game was originally launched on iOS, PC and Mac, and was a huge success for Cipher Prime. By the time I started there, the game had just finished being launched. One of my stated goals when starting at Cipher Prime was to bring their impressive collection of iOS-exclusive titles to Android. 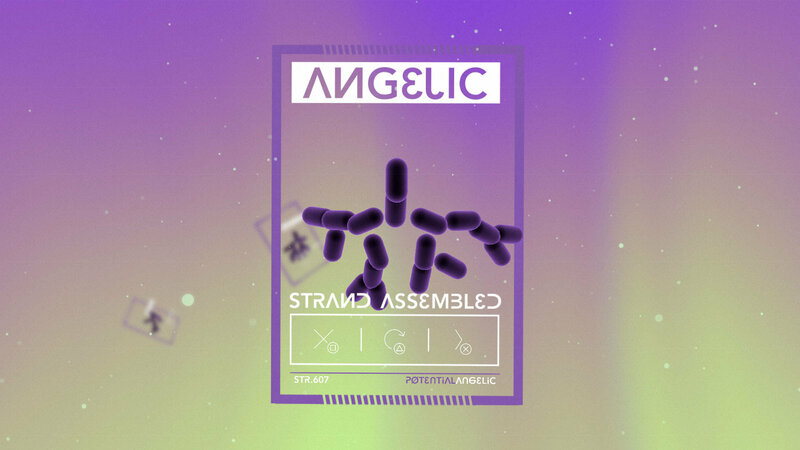 The game had been developed in Unity, so it wasn't the most arduous process, but the games' original exclusivity and Android's device fragmentation still posed significant challenges. 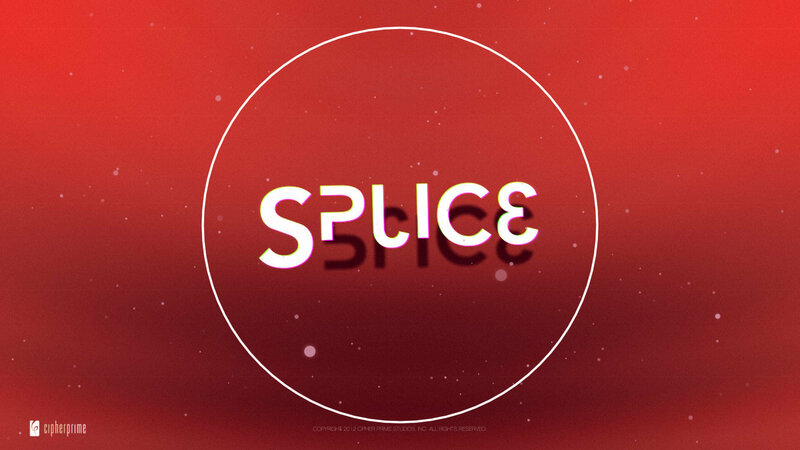 Splice was ported to Android before Fractal and Pulse, and it's success in the market was what allowed those other two titles to be ported as well. After quite some time, Cipher Prime made a deal to port Splice to the Playstations 3 and 4 as well. As I had handled the most recent ports of Splice I was the most familiar with the project, and handled the Sony ports as well. We had to use an beta version of the Playstation exporter in Unity, which made fulfilling the very exacting Technical Requirements arduous. 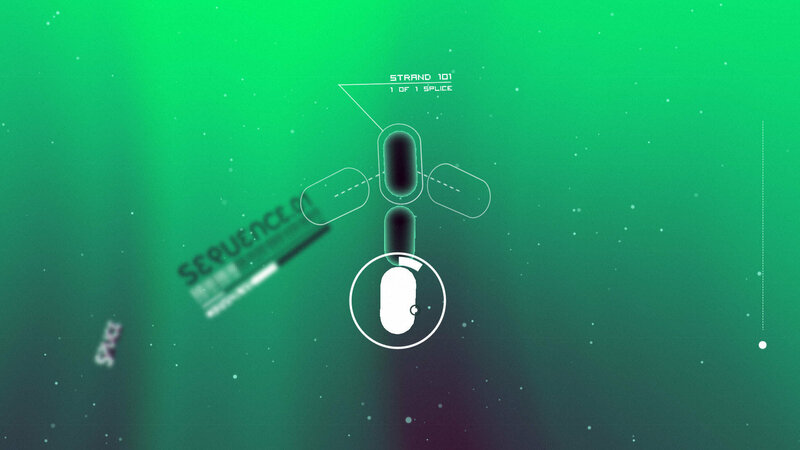 In the end, though, the project was a success, and Splice was one of the first games made with Unity to be released on the platform.